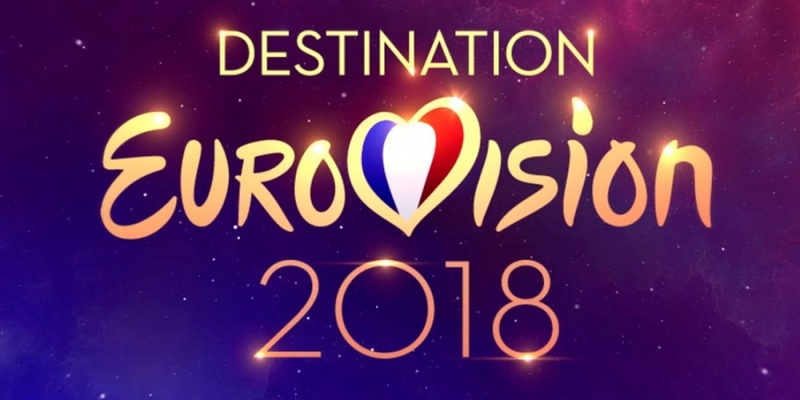 The broadcaster France 2 has revealed the 18 contestants for "Destination Eurovision" – this year's French selection for Eurovision Song Contest 2018. National and international panels have selected the 18 contestants from 1500 applications received. Noée – "L'un près de l'autre"
Emmy Liyana – "OK OU KO"
Enéa – "I'll be there"
Pheno Men – "Jamais sans toi"
Jane Constance – "Un jour j'ai rêvé"
Nassi – "Rêve de gamin"
Sarah Caillibot – "Tu me manques"
June The Girl – "Same"
PhénoMen – "Jamais sans toi"
Enea – "I'll be there"
"Destination Eurovision" is a new format for selecting the French representative at Eurovision Song Contest. This year, the competition will consist of three shows. The semi-finals were recorded on 8 and 9 January 2018 and will be broadcast on 13 and 20 January 2018. The final will be aired live on 27 January 2018. All on France 2, TV5 Monde and Eurovision France's Facebook page. The results of the semi-finals will be determined by a French jury together with an international jury. The result of the final will be determined by 50/50 televoting / international jury (the international jury from the semi-finals joined by jurors from Bulgaria, Armenia, Switzerland, Russia, Israel, Finland and Iceland). Each of the jury members awards 12, 10, 8, 6, 4, and 2 points. France 2017: Alma - "Requiem"
France is a grand old country in Eurovision. They have participated 60 times since the start of Eurovision in 1956.